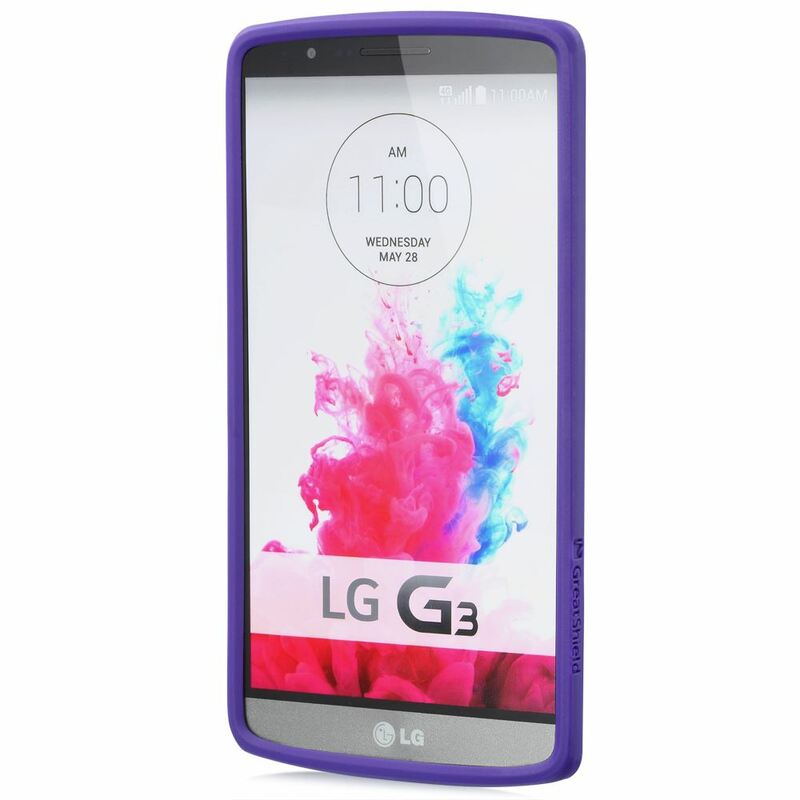 With just 2.5mm thin and weighs less than 1.5oz, GreatShield TACT ARMOR is tactfully designed to maintain the slim and minimalist build while adding protection to your LG G3. 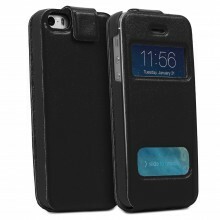 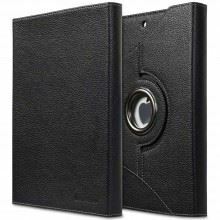 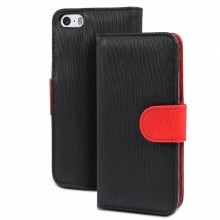 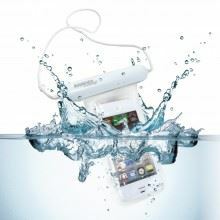 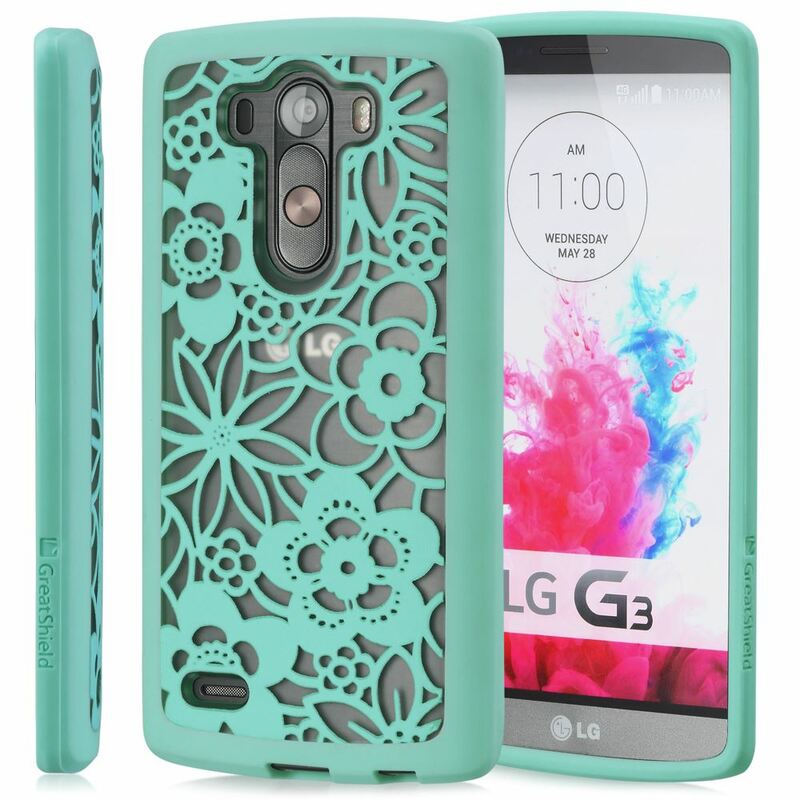 The translucent design is exquisite; and the unique pattern adds extreme finesse texture and touch to the device. 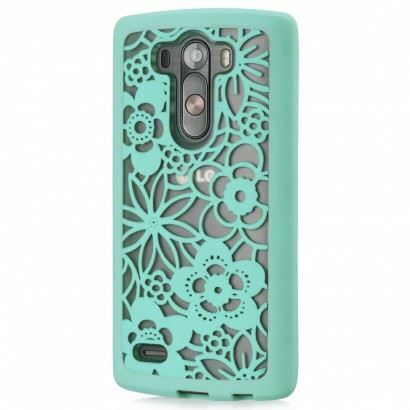 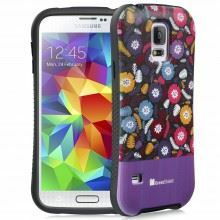 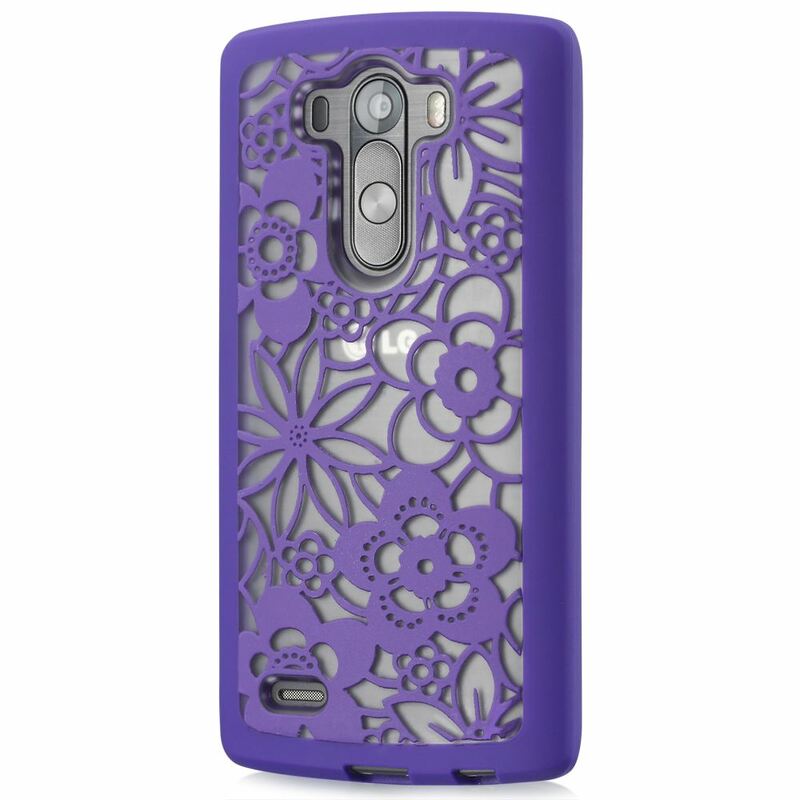 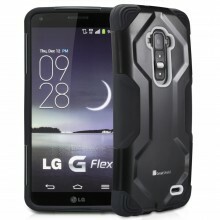 The sturdy and subtle TPU material that frames the case adds anti-slip grip to your LG G3. 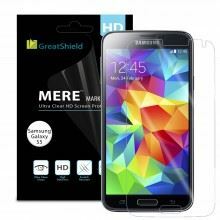 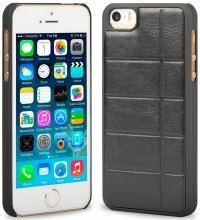 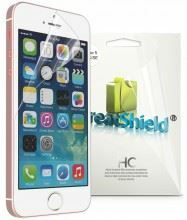 With CornerGuardTM technology, GreatShield TACT ARMOR protects your device and disperses the force from shock and impact through the TPU case. 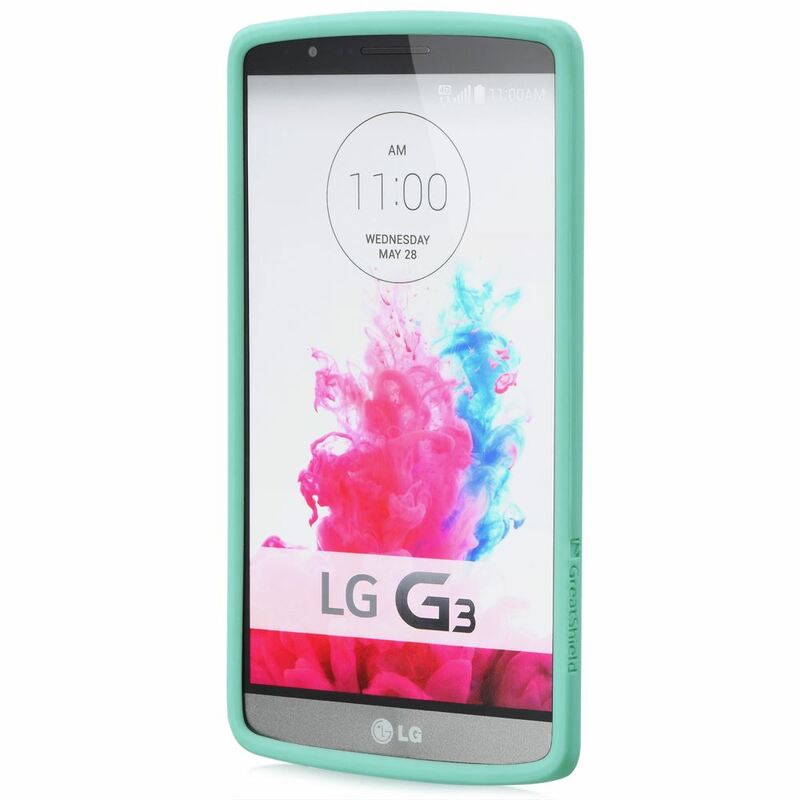 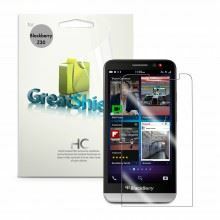 Engineered using polycarbonate (PC) hard shell and thermoplastic polyurethane (TPU), GreatShield TACT ARMOR is designed to protect your LG G3 from unwanted scratches, dust, dirt, minor drops, and bumps from everyday use. The precised craftsmanship with 1.8mm optimal lift ensures a secure fit for your LG G3. GreatShield TACT ARMOR cases are reinforced with precision cut-outs to suit the LG G3 and give it effortless access to all ports, buttons, and features.